How bad was it in Boston (that is where you are, right?). In Jersey it was about three inches or snow. Probably about 8 or so here, maybe a little more. I didn't mean that as bragging. In fact, I find the early start of spring and lack of winter rather annoying and would greatly prefer a week or two of snow to suddenly come falling from the sky. It's the middle of February now, and still no snow here in Northern Norway. This is the 2nd month now without snow, and the winter-months is soon over. 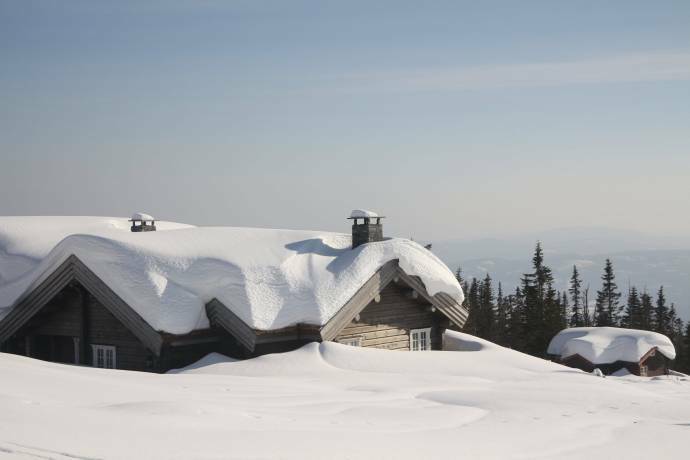 It were also little snow in middle December 2013. I didn't take it as bragging, and I quite agree with you that lack of winter and early spring is not fun at all. Chris94, We have snow here in Finland. Must be the ocean currents messing with your temperatures. 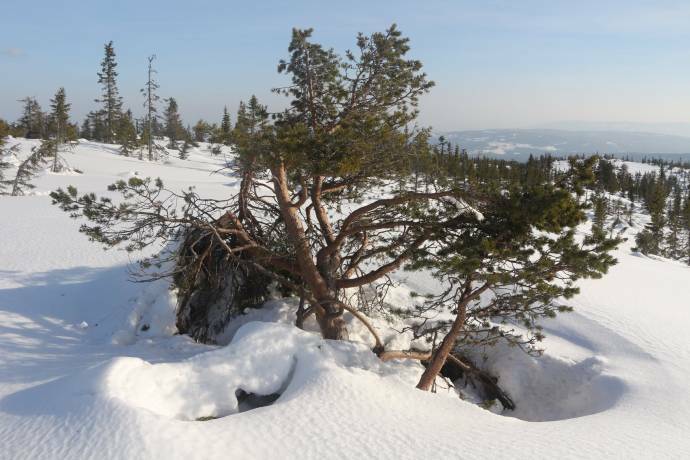 Some places in the forests outside Oslo in the higher elevations (600-700 masl) now have 150-200 cm of snow and hacee got 200-250 mm precipitation over the last month despite February usually being fairly dry. Depths like that are only seen some years apart and then usually in March or early April. It's all connect to the floods in the UK, the cold spell in the US and the warmth in the Atlantic Arctic. While such configurations are not unusual, but it's very unusual that it lasts for weeks and weeks. There seems to be a change on the way. Today was perfectly sunny and I can see Orion through the window right now! Perfect timing since this week is a school holiday and I'm on vacation. 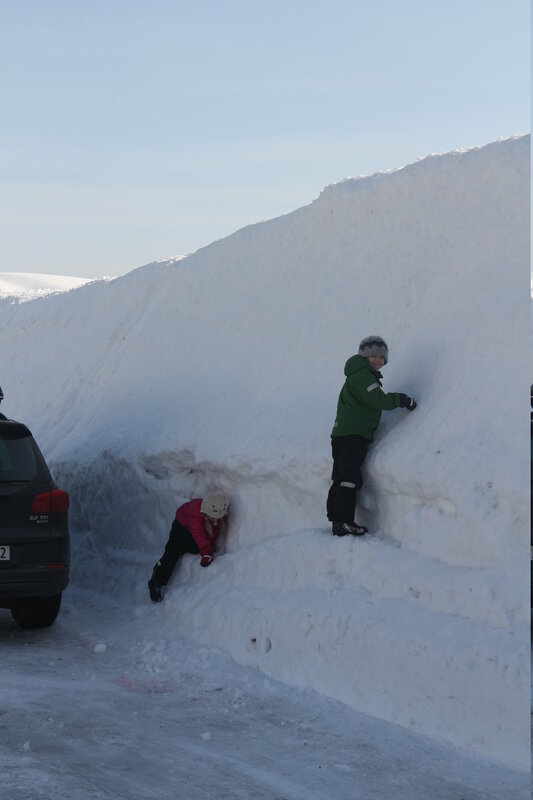 In Ireland, we've been having unprecedented storm after unprecedented storm for more than a month now. One just bleeds into the other. The radio internet device mast was snapped off the chimney by one of the storms, with winds averaging close to 100kph here where I live (an exposed hilltop near a mountain). I built a wooden flower-arch for my Mum about six months ago, it is no longer in one piece. Neighbours have had heavy-duty fences and gates shattered, farm sheds have been skeletonised, walls collapsed, scores of trees uprooted, and the RAIN! In a country famed for its rainfall, we've never seen anything like this. It has literally been raining nearly non-stop for a month. The ground is so saturated that the water-table has risen to a couple of centimetres above the surface... which has the nice side-effect of flooding our septic tank... which the dic - ahem! Which the clever gentlemen who built our house placed up-hill of us. The ground around the tank is about a metre and a half higher than the floor level of the ground floor of our house. "Luckily", there is a sewage-inspection manhole between the tank and the house. The water pressure from the ground-saturation-flooded tank popped the hatch on the manhole, and the excess water is flowing out there. Of course, that means that, for the last three weeks, there's been a stream of (heavily diluted) sewer water flowing around my house from the hatch, and running down the driveway to the river that the road outside has become... but that's preferable to the toilets and drains of the house backing up - though that does occasionally happen in a heavy rainstorm where the manhole proves too constricted to relieve all the pressure. One night, we had the dog sleep upstairs for fear that the rain - which was insanely heavy - would back up and flood the ground floor. I remind you that we are on a hilltop! So yeah - we're rationing toilet flushes, and showers have been a once-a-week affair for about the last three. Though, actually, it's the first very clear night here tonight in ages. I, too, can see Orion. Up til now, there were a handful of gaps that would last for maybe 30 minutes, then cloud up and continue raining, but hopefully tonight remains clear. I just drove with my mom to a Chinese (American-Chinese, not authentic) place we go to sometimes. They had a flat roof. We had about 40 inches of snow. They now have no roof. No, we do not live in Alaska. So, it's 3rd March and so far this year my weather station has recorded a total of 19 hours and 5 minutes of sunshine, and still nothing in the forecast for the next week. I think I'm going to need D vitamin supplements... And now the nights are rapidly shrinking, so this is becoming a terrible season astronomy wise. 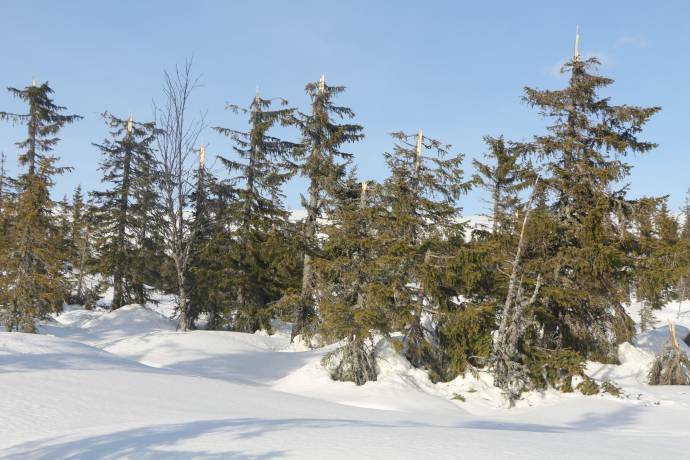 The weather station in Oslo with the longest history, not moved since 1876, got a new precipitation record for February, 242 mm, and a new record for the winter (DJF), 605 mm. Average RH for DJF has been 93%. Same in Sweden. 2014 is the year with the least time of sunshine I have ever experienced. I think May will be a great chasing this year in Northern Texas and Oklahoma.